Shopping for a Hyundai Kona vehicle? 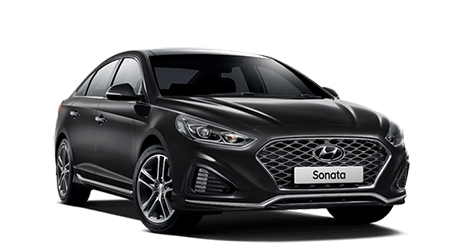 Then visit Phil Gilbert Hyundai, we have 6 vehicles for sale, so speak with our friendly team and take a test drive at our Dealership. * Display image only – not actual vehicle. 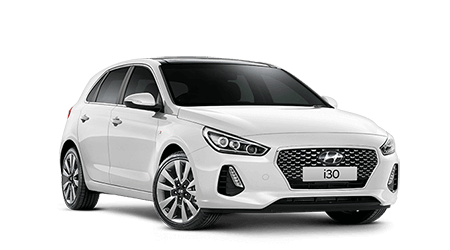 *2 Drive Away price shown includes 12 months registration, 12 months compulsory third party insurance (CTP), delivery charge, stamp duty, GST, LCT and metallic paint (where applicable). Vehicle weight is calculated using TARE weight. 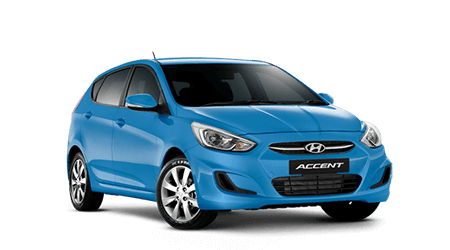 The drive away price is calculated on private registration and the vehicle being garaged in the Sydney Metro area. Please note the Drive Away price may differ depending on your individual circumstances.